The Purist gets its name from the original design features that make it for movement and protection in the boat. The jacket is windproof and waterproof, with a four-way stretch and a vented back panel for comfort. 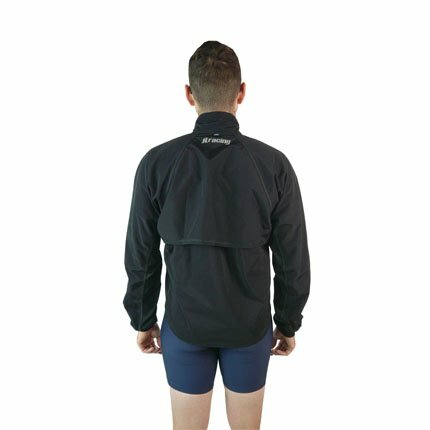 With side panels made of Drywick and the inside lined with light wicking mesh, this jacket is the ultimate in breathability and movability. This jacket is UNISEX; great for men and women! The JL Purist is all about being in the boat. If you want a very rowing-specific jacket, the Purist is the one for you. - Low V-Neck Collar--avoids contact with your chin as you execute that perfectly relaxed finish. - High Front--it may feel short when carrying your boat overhead, but during a ten minute piece, you'll appreciate that there is less fabric bunching around your belly. - Long Tail--lays flat against the lower back, keeping the lumbar region warm and dry. The tail will not catch in the tracks, as it is designed to float above. - Long Arms--Arms are cut very long to prevent bunching up at the forearms when at full reach. P.S. 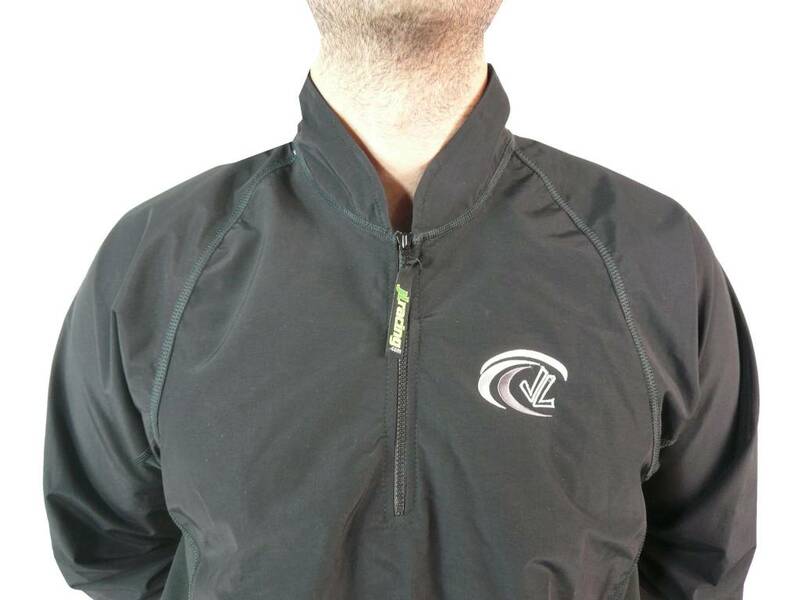 Bet you didn’t even notice the secret key/credit card pocket standard on our Purist jackets! Give you a big hint... It’s right inside the zipper.